Stop in for a a wide variety of lunch options daily, from 11am-2pm. 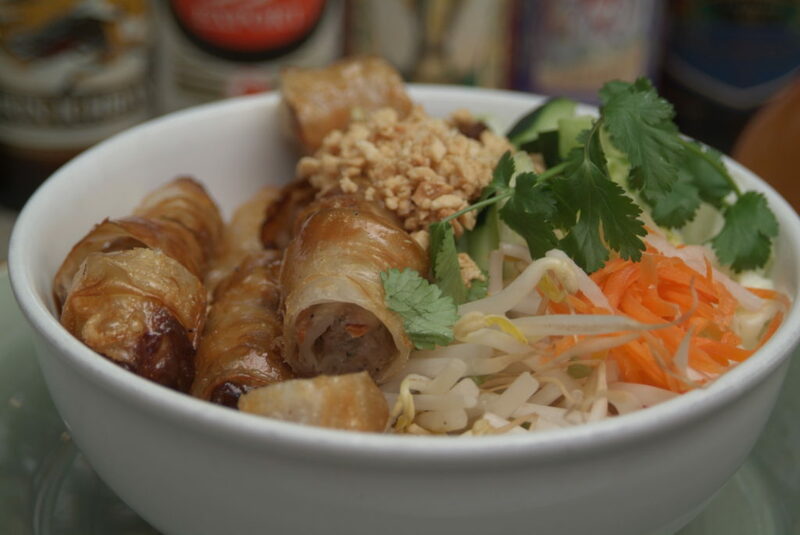 Delicious, authentic Vietnamese dinner options each evening, from 3pm-9pm. 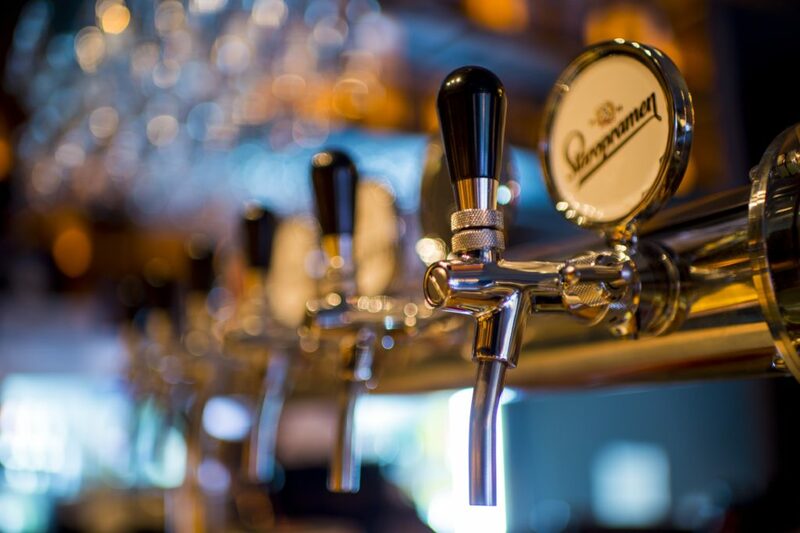 Browse our great selection of beer, wine, and specialty drinks. 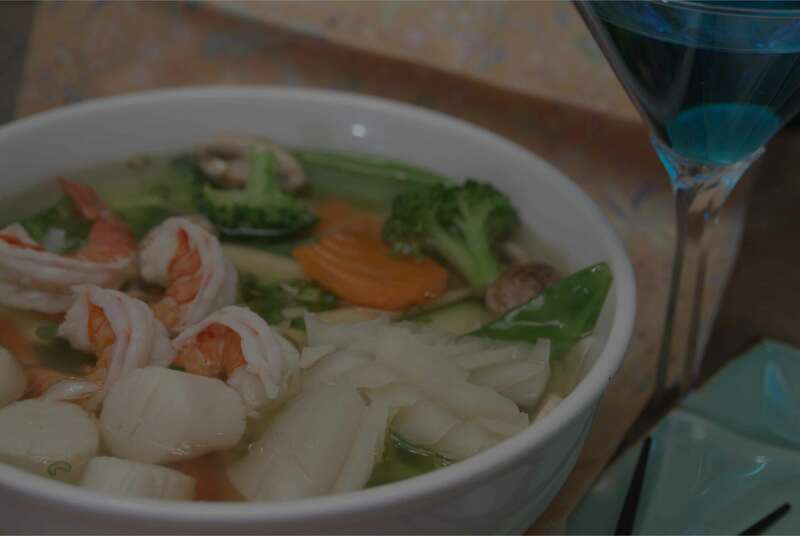 "The Best Asian restaurant in Northern Colorado with fresh food, authentic, and does not use any MSG or any additives. They will never disappoint you! Way to go!" "I love, love, love this restaurant! If I had to choose one place in Fort Collins to eat this would be it. 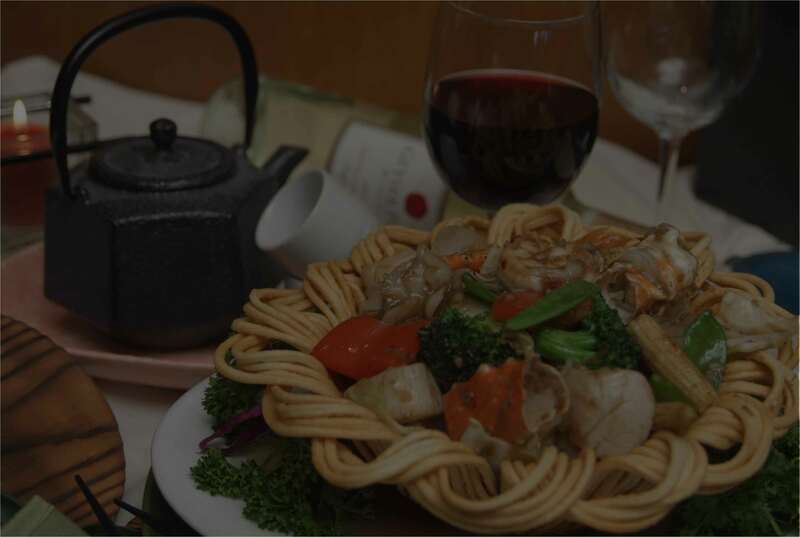 The food is amazing and the staff has always been friendly and helpful. I have been going here for years. My favorite items on the menu are the chicken bowl and the sesame chicken. Portion sizes are appropriate and it's priced well. I would not hesitate to recommend Young's to anyone. Thank you for the great service and delicious food." "Excellent, absolutely excellent. Not only was the food delicious but our server was very kind and attentive. We will be back again soon!" "Seriously our favorite place to eat in Fort Collins! We can come once or even twice a week! Crab cheese wantons are always a must for us! 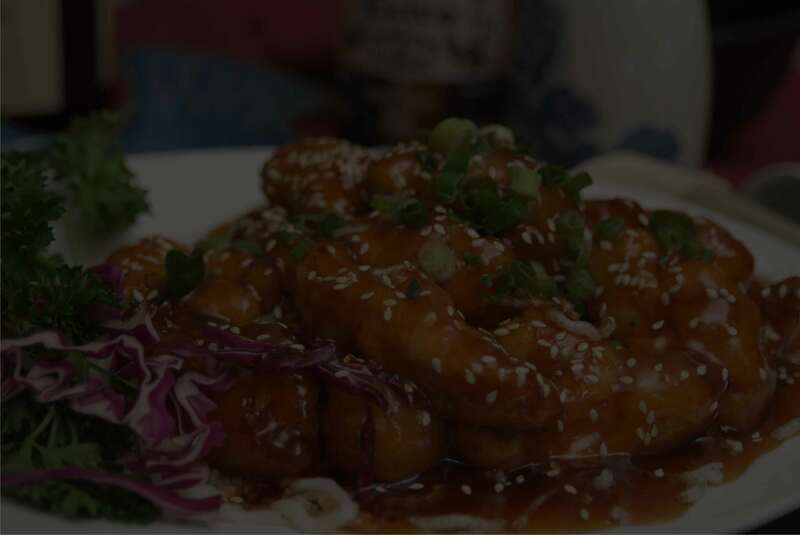 I also love their egg drop soup, <span class="highlightNode">sesame chicken</span>, shrimp super bowl and my new favorite house fried rice. Best customer service also!" 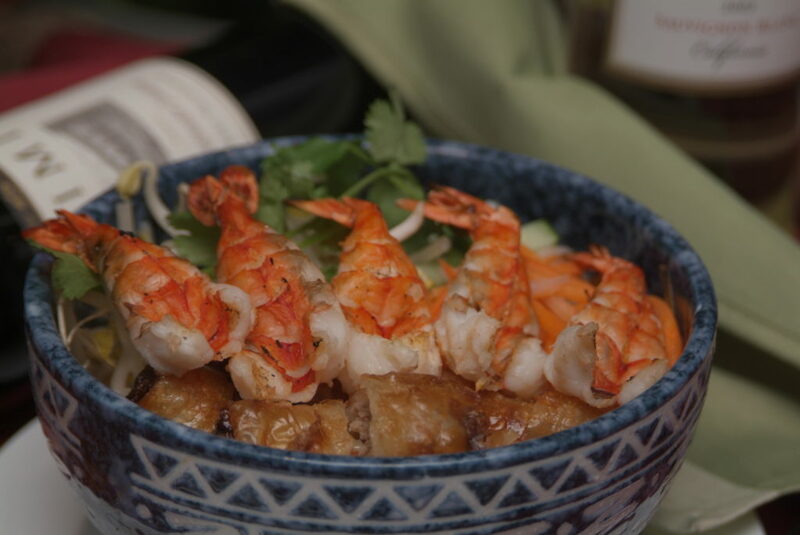 Our passion for providing you with the highest quality dishes makes us the ideal choice for gourmet Vietnamese in Fort Collins, CO. Call us or stop in today.